Burnaby's Lougheed mall will be buzzing this Saturday October 1st with live entertainment, giveaways and games from 12pm - 3pm. 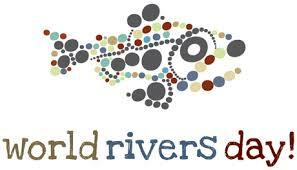 Come celebrate World Rivers Day! Burnaby Village Museum is hosting a free, fun, family celebration. We are proud to announce that this Sep 24th, 1:00 PM to 3:00 PM we will be hosting an Open House at 4388 Buchanan St in Buchanan West , Burnaby. This is an opportunity to visit this excellent Apartment for sale in beautiful . We are proud to announce that this Sep 25th, 2:00 PM to 4:00 PM we will be hosting an Open House at 439 Lehman Place in Eagle Point , Port Moody. This is an opportunity to visit this excellent Townhouse for sale in beautiful . We are proud to announce that this Sep 24th, 2:00 PM to 4:00 PM we will be hosting an Open House at 439 Lehman Place in Eagle Point , Port Moody. 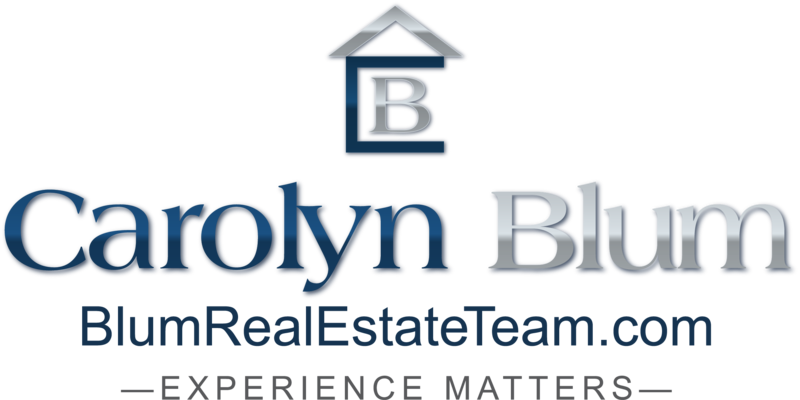 This is an opportunity to visit this excellent Townhouse for sale in beautiful . Perfect and very well maintained, affordable townhome in family oriented Port Moody neighbourhood, just steps to Newport Village shopping, SkyTrain station, restaurants and services. Covered garage and plenty of visitor parking. 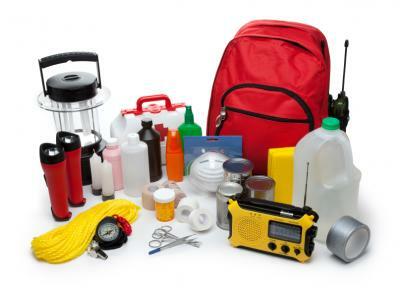 There is an emergency preparedness information session tomorrow Wednesday 21st September at the Tommy Douglas Library from 1-2pm. Everyone is welcome to join Mayor Derek Corrigan, Burnaby City Councillors, RCMP Chief Superintendent Stephan Drolet, and City staff to: enjoy games, displays and demonstrations; meet City and RCMP staff; and learn more about your city and its many services. 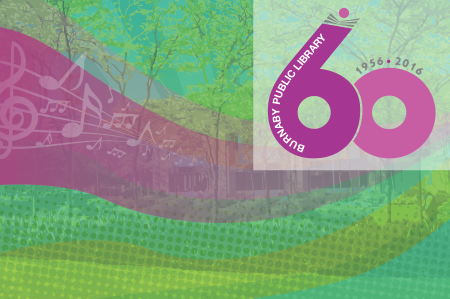 On Saturday September 10th, 2016 Burnaby Public Library will be celebrating its 60th Birthday at Burnaby's Civic Square next to Bob Prittie Metrotrown library branch. 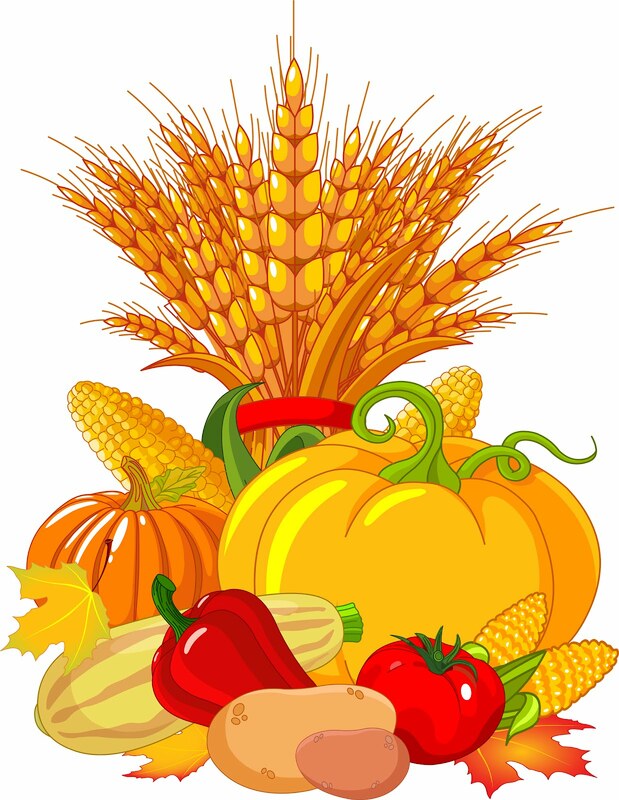 It will be a day of entertainment and fun.